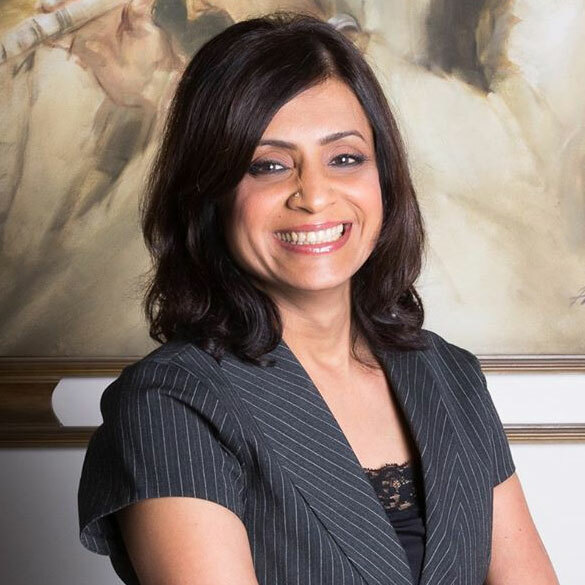 MINU BUDHIA Minu Budhia is the founder director, Psychotherapist - Counselor at Caring Minds-A Psychological & Cognitive Wellness Centre. A Cognitive Behavioural Therapist (London), she has pursued studies on Child Brain Development from Philadelphia. A Member of the British Psychological Society ; American Psychological Association; IASE (International Association of Special Education); and CHADD (Children & Adults with Hyperactivity/ Attention Deficit Disorder), she will be the principal advisor for the special needs children in the school. 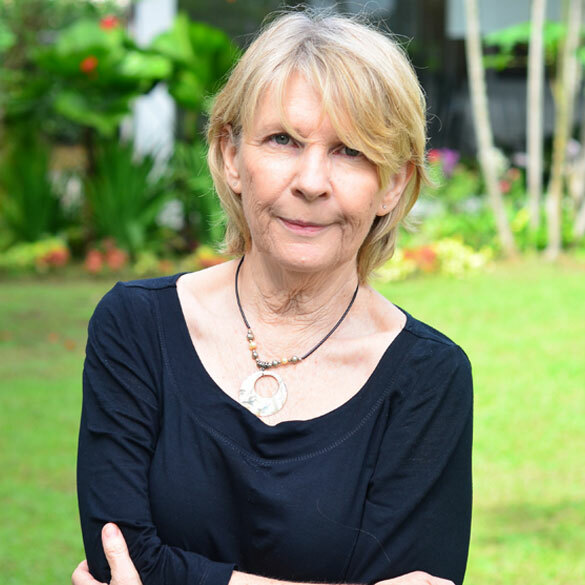 DR. ROBYN ANDERSON Doctor of Philosophy (PhD) - JCU Bachelor of Education (Hons) - JCU Dr Robyn Anderson has extensive experience in teaching and research both in Australia and Asia. Her teaching experience includes over 35 years in Early Childhood Education and Early Special Education. She has developed a range of programs responsive to the academic, linguistic, social, cultural and environmental needs of students. She has also developed learning experiences for students with English as a Second Language, students with disabilities and learning difficulties. She continues to research and publish in the areas of early intervention, early childhood education, higher education and learning and teaching in Asian contexts. 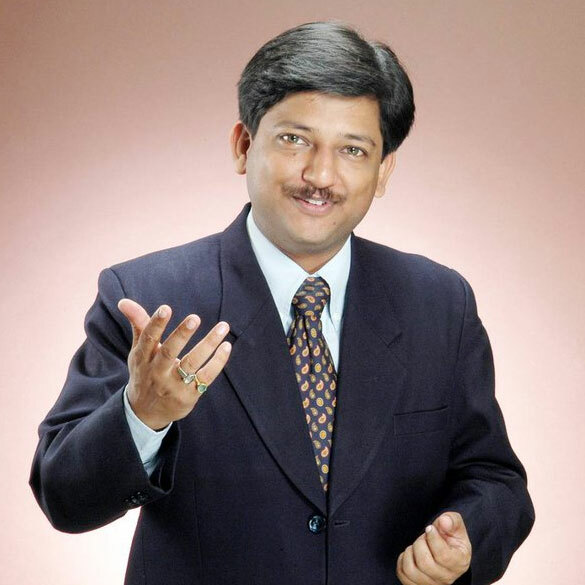 AMITABH MOHAN A leading Psychologist, popular Trainer, HRD Consultant and Managing Director of HLS India with more than 25 years of experience is the Principal Advisor to the School. Being associated with more than 600 institutions, he inspires, informs, trains and counsels people and is committed to plan and implement fool-proof administrative and pedagogical systems to make 'The Swarnim International School' a model institution in the country. 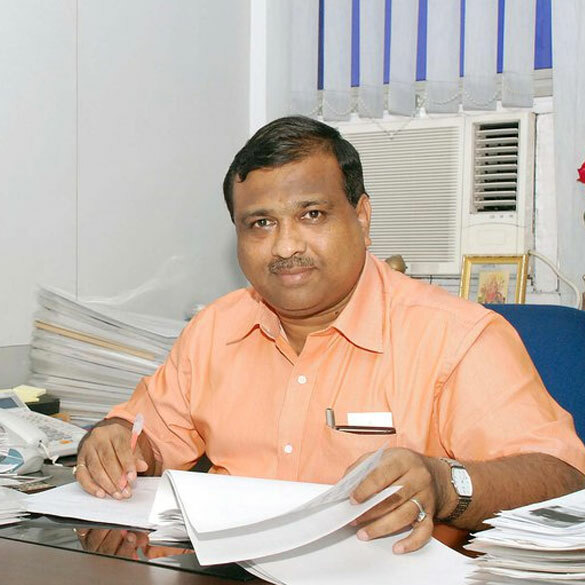 MANOHAR AGARWAL Manohar Agarwal is the President of Patton Group of Industries, Kolkata. A Law Graduate & Commerce (Hons.) Graduate from St. Xavier's of Kolkata having vast experience in the field of Finance, Accounts, Taxation & Administration. He is currently holding prestigious position in various industry association, social institution & charitable organization.